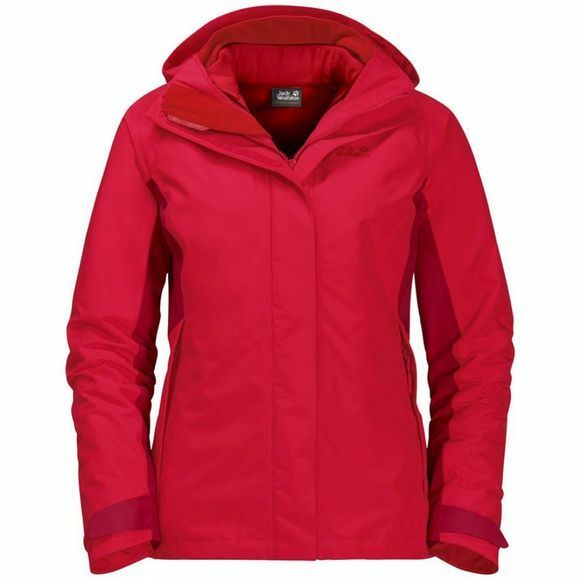 The Womens Iceland Voyage 3In1 Jacket from Jack Wolfskin is weatherproof on the outside, warm on the Inside–the tried-and-tested combInation of Shell Jacket and Fleece.The Texapore outer Jacket protects you from the Wind and rain, while the Inner Jacket keeps you cosy and warm. 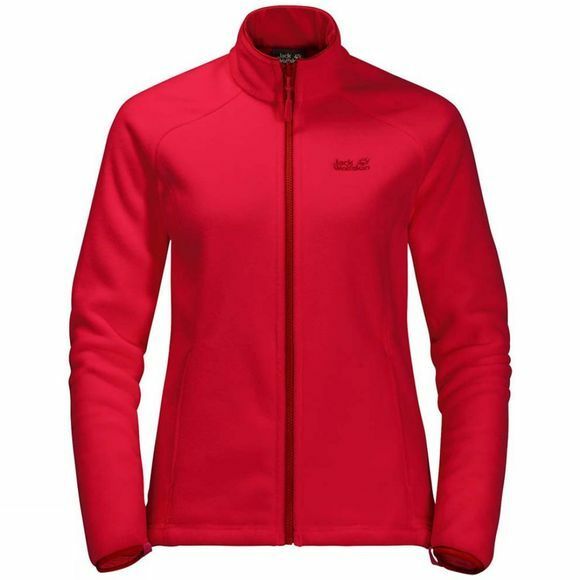 You can wear the two Jackets together or separately, thanks to the handy system zip. And should you require a different combInation, there are a number of other compatible Inner Jackets to choose from In our Range.